Due to growing demand, Medici is excited to announce that it now specialises in events only. 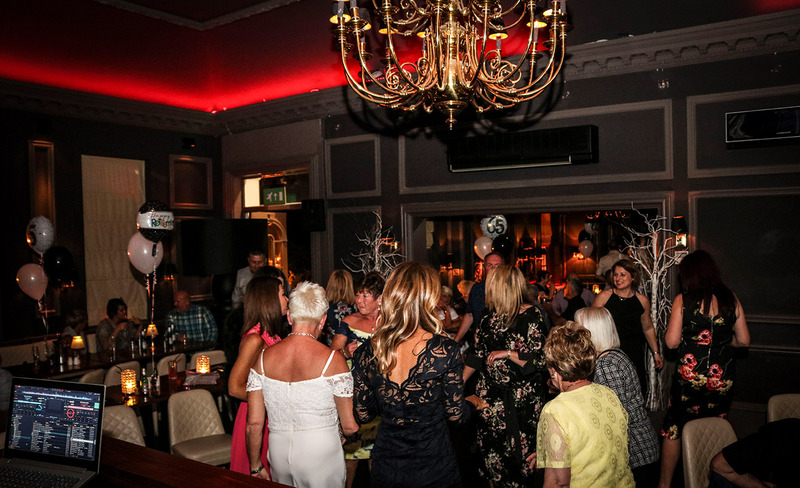 With its decadent interior and impressive food and drinks packages, Medici provides the ideal venue for your party needs, from work functions, wedding, birthday and Christmas parties we have it covered. Come and join us and party the night away at Medici! DJ available on request. Medici Restaurant is located in a beautiful Georgian building in the heart of the West Hull Villages. 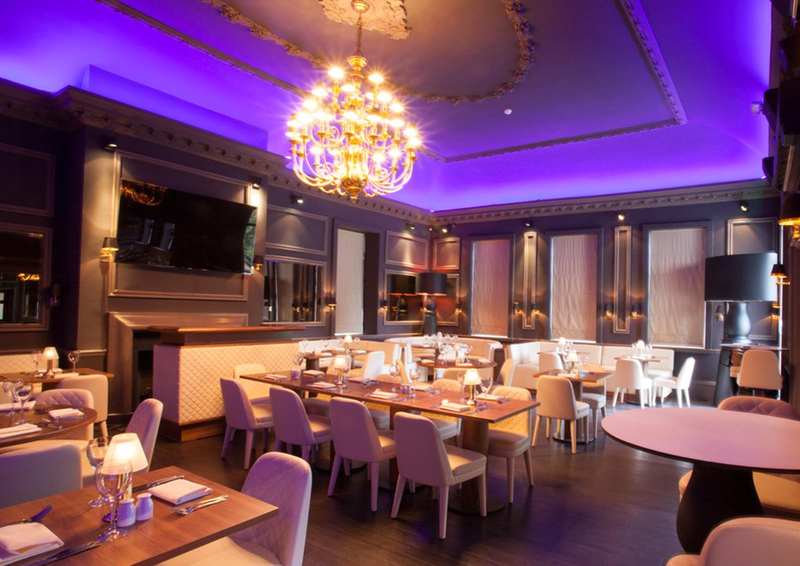 A contemporary authentic Italian, serving only the best in Italian cuisine. Trees Bar is located to the left of the restaurant and is the perfect place for pre dinner drinks or late night cocktails, where music and opulence rule; we believe that evenings are for socialising in a stylish and unique environment. For a party of this size we offer Trees bar, an intimate room separate from the main restaurant. It has its own fully stocked bar and music system which can either create a party, celebratory atmosphere or a cool ambience, dependent on your particular needs. Create your own menu by choosing from our vast selection of restaurant dishes. For a party this size we offer the main room. 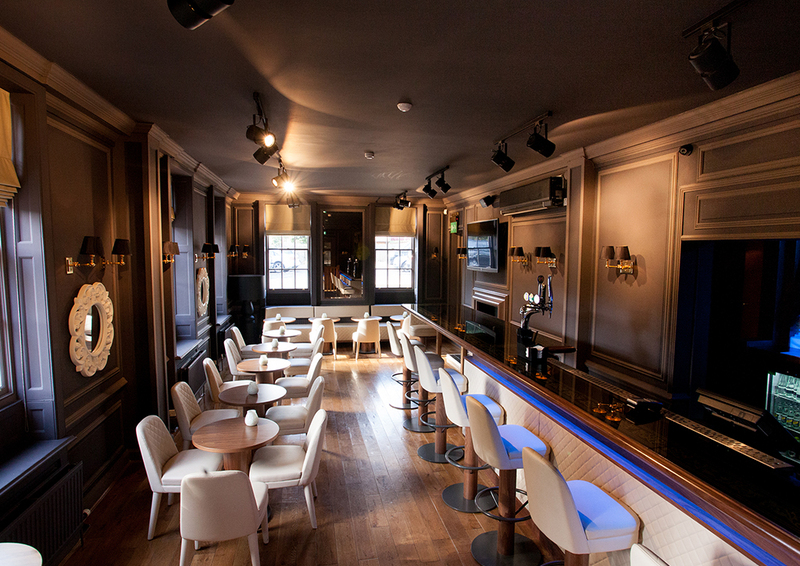 This spacious room is equipped with its own fully stocked bar, comfy intimate booths as well as a dj booth and an area for dancing. A dj available upon request for an additional fee or live music. Create your own menu by choosing from our vast selection of restaurant dishes. We offer a vast selection of restaurant dishes to be served buffet style. 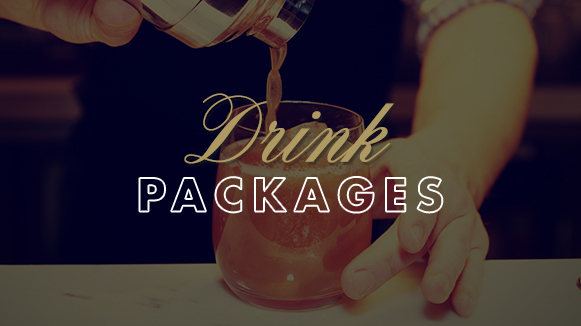 We will help to Taylor make a menu to best suit your parties requirements. These are just a few menus to give you an idea of the range we can offer with each buffet. We have a wide variety of Italian dishes as well as our new popular Pan Asian dishes. 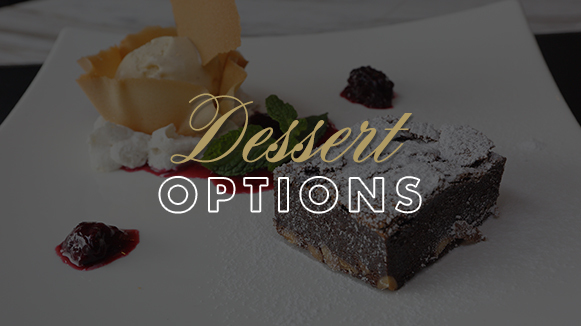 If you would like to include a dessert there are several options available all upon request. We require a 25% deposit to secure the reservation with the balance paid in full 24 hours prior to the event. Full bar bill to be settled on the evening if being paid by organizer.